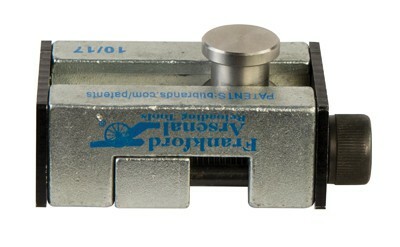 Get back to reloading in minutes with the Frankford Arsenal Stuck Case Remover. 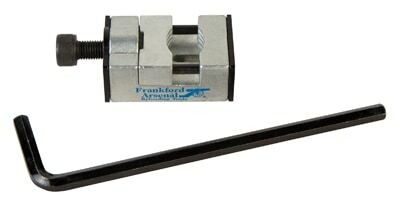 No need to disassemble your press or break out your other tools. Simply insert the Stuck Case Remover device into the shell holder, clamp down on the case and activate the press lever to quickly and efficiently separate the case from the die. 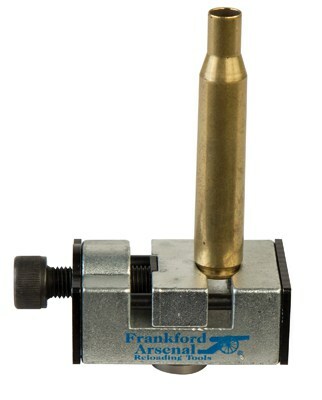 Once the case is free, remove the tool and continue to reload.